Lana Del Rey is an American indie pop artist from Lake Placid, New York. A newcomer to the music scene, Del Rey has quickly established herself as a cultural entity, successfully merging the stylish grooves of hip hop with the unique phrasing and melodies of American indie pop music. 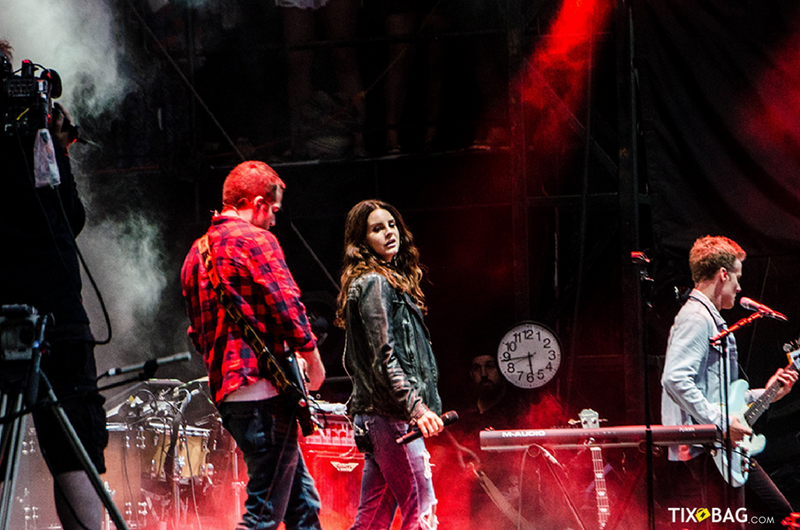 Lana Del Rey has exploded on the international music scene with her dramatic style and darkly emotional music. Lana Del Rey concerts are dramatic, near-spiritual events, and cheap Lana Del Rey concert tickets sell out quickly as her fans follow her with near cult-like fervor.